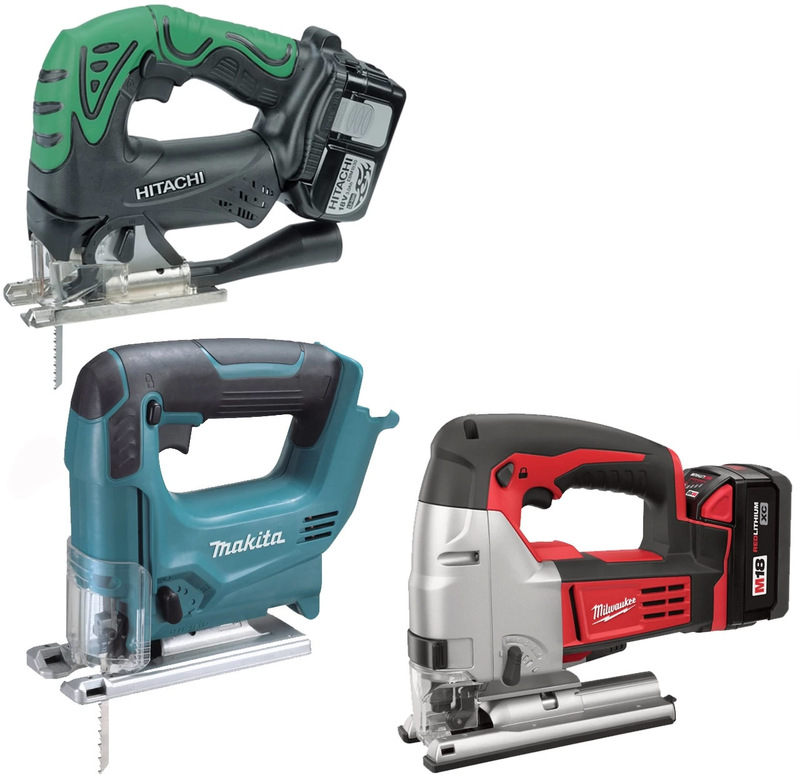 From basic woodworking tools to cordless performers suited for precision-focused applications found in the manufacturing space, our inventory is constantly evaluated and upgraded to address the growing demand. 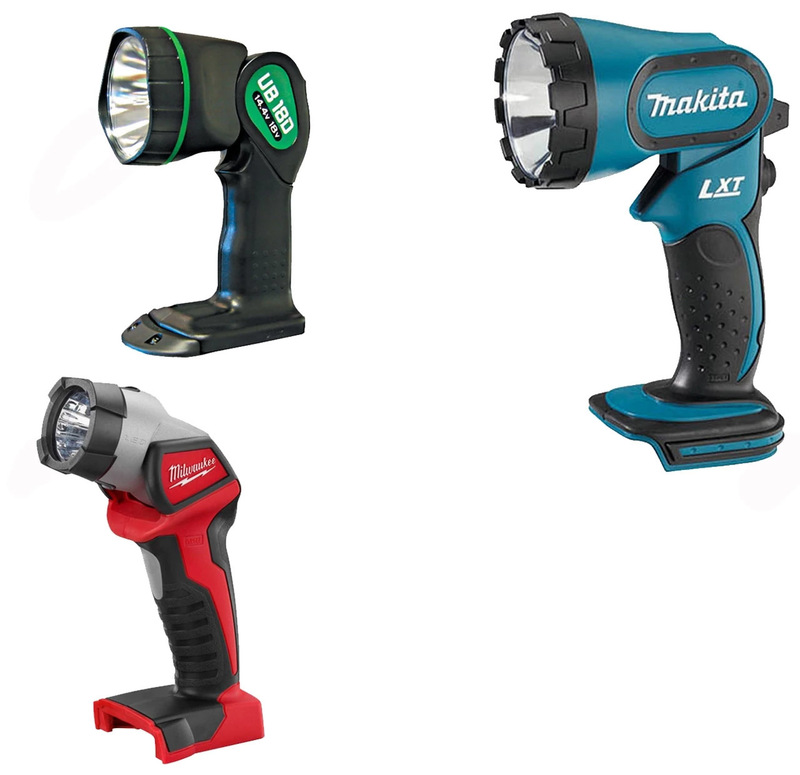 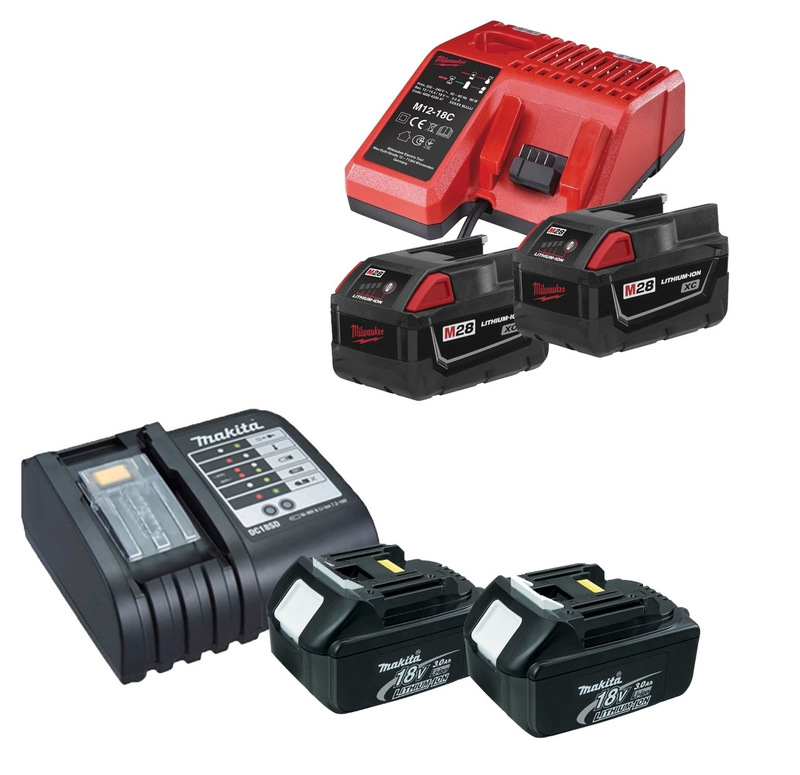 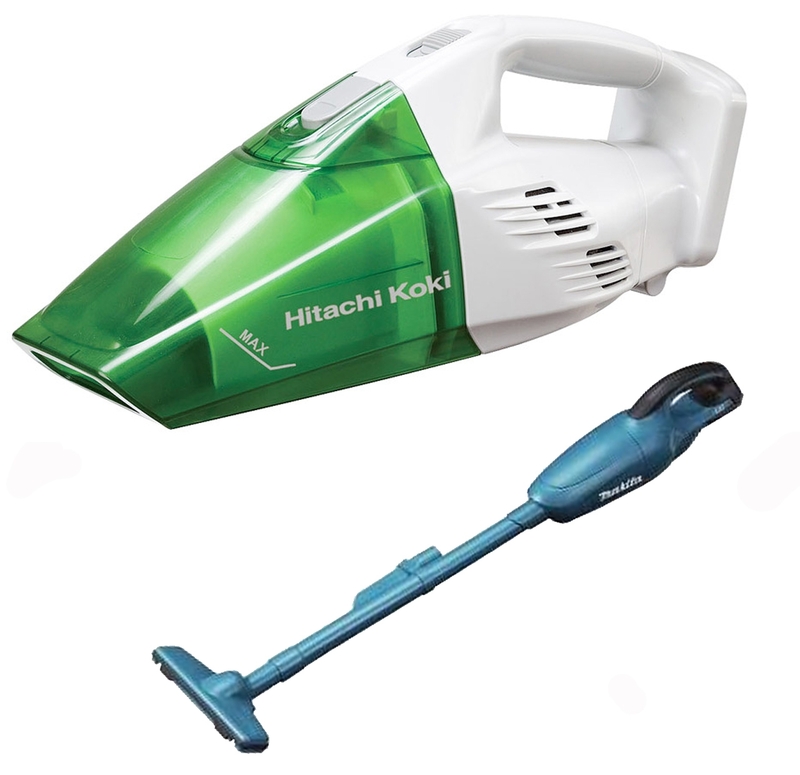 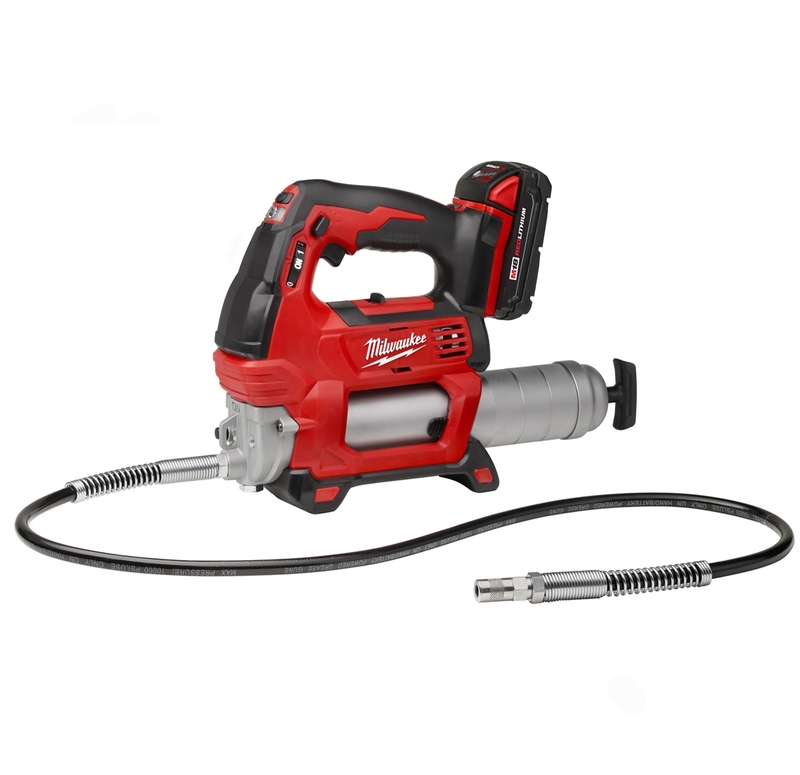 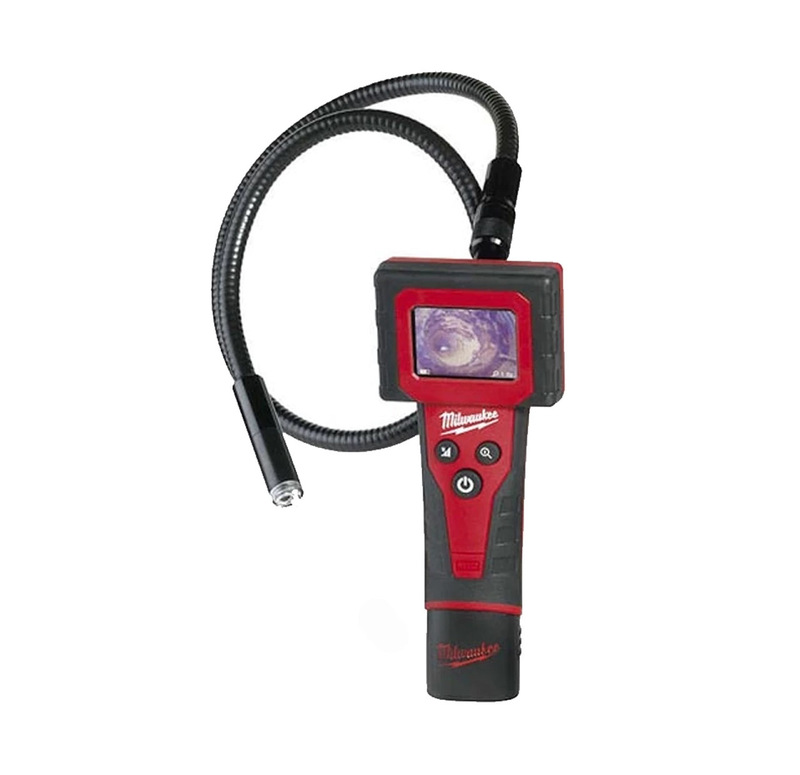 Options include the latest tools with technological advances such as lithium ion for powering these tools. 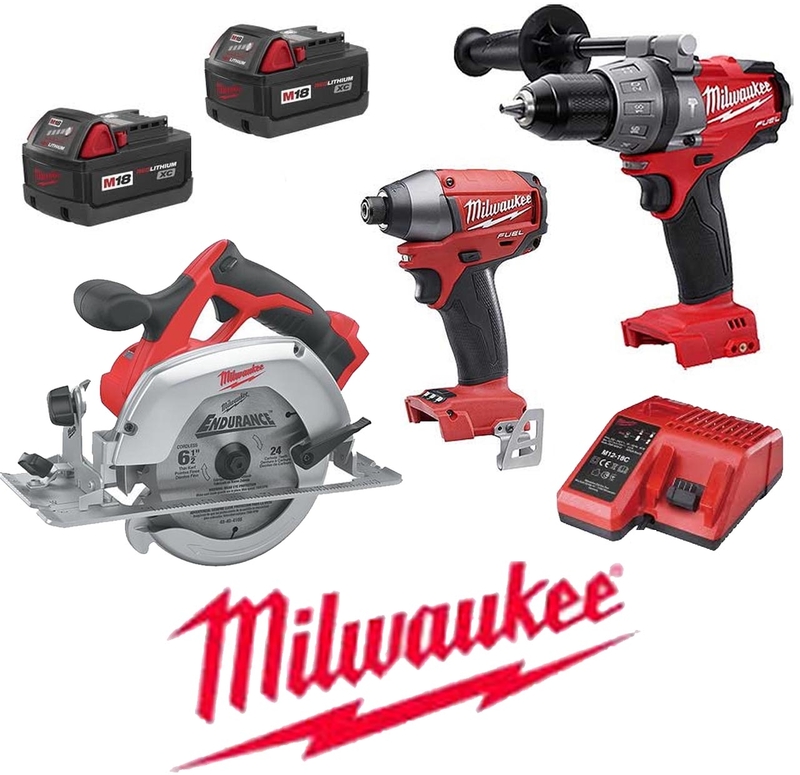 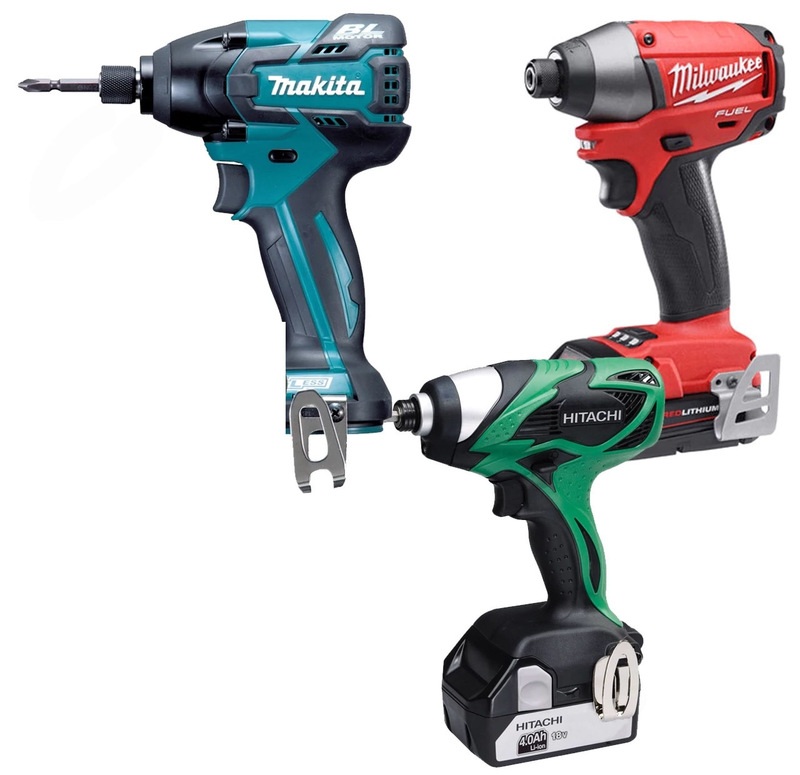 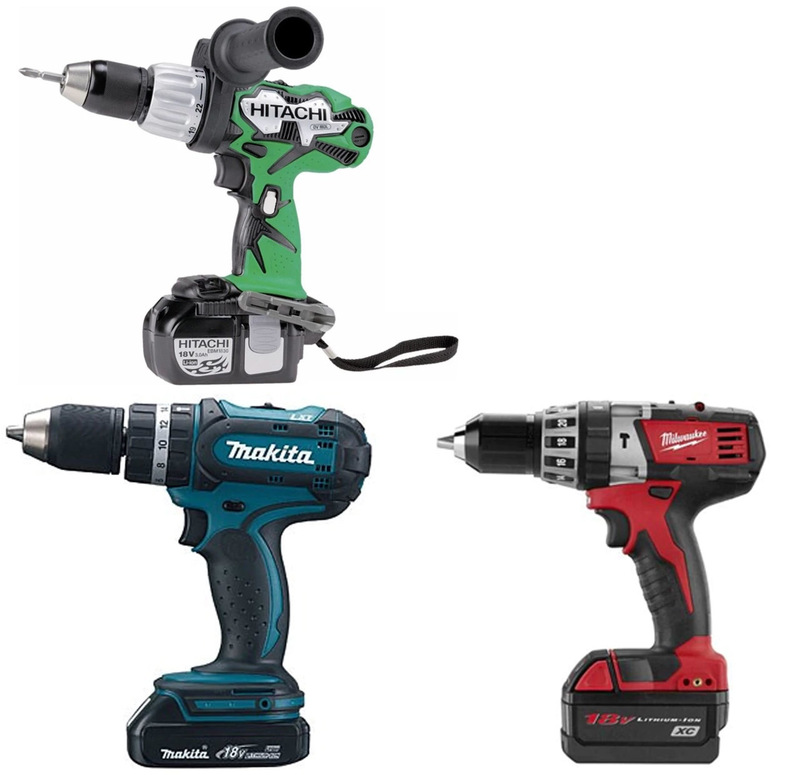 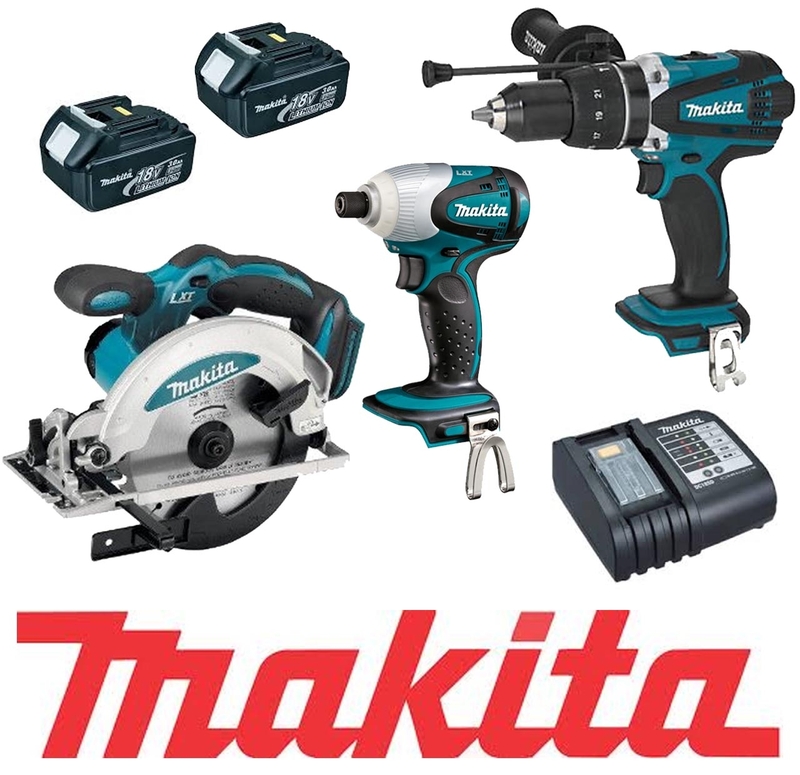 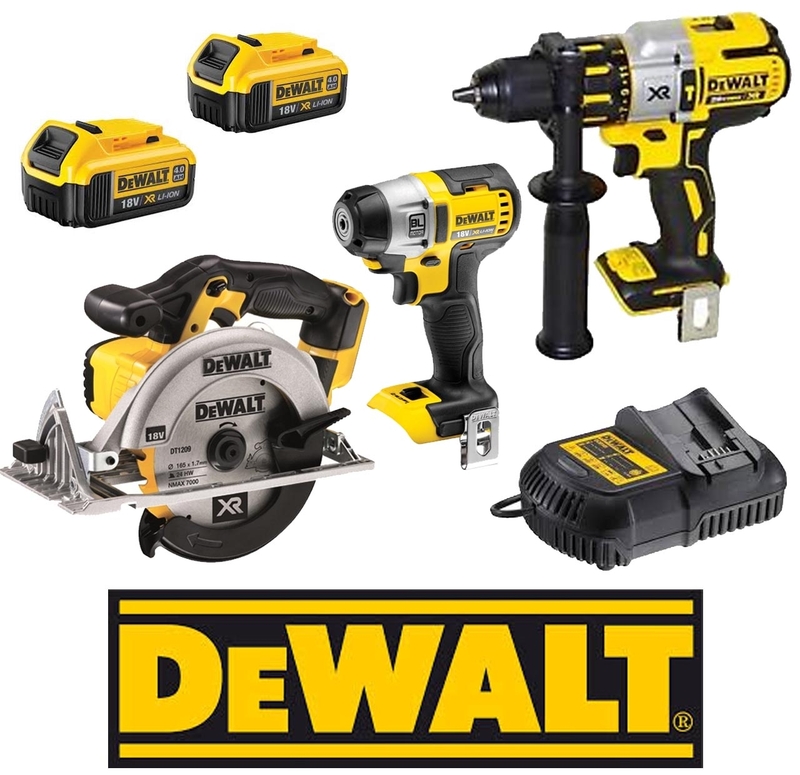 From tool kits to drills, impact drivers, batteries, and saws, we cover the niche of high-power cordless tools like nobody else! 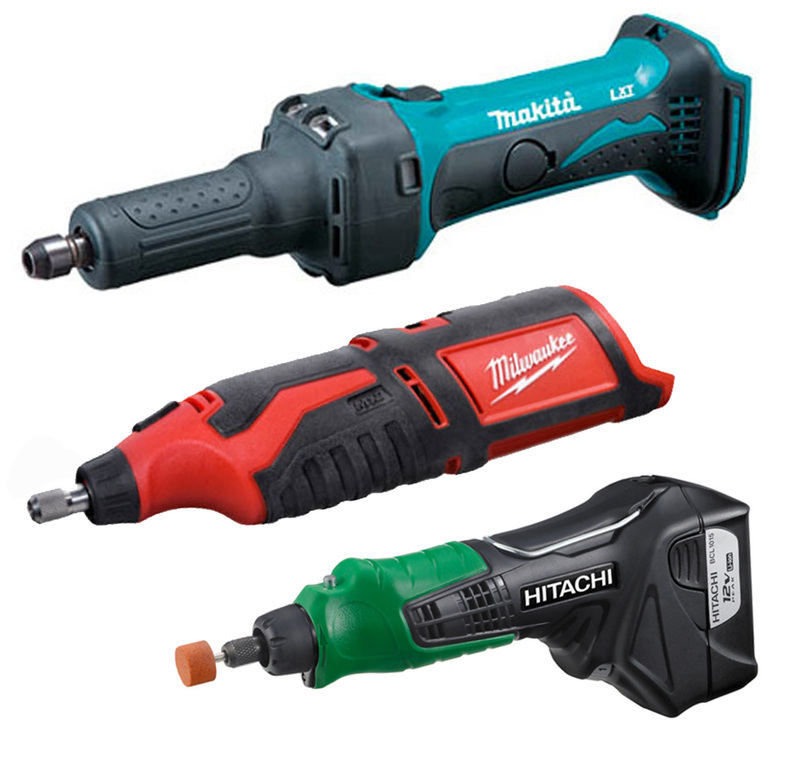 A part of our success lies in the strategy of cultivating niche specialists. 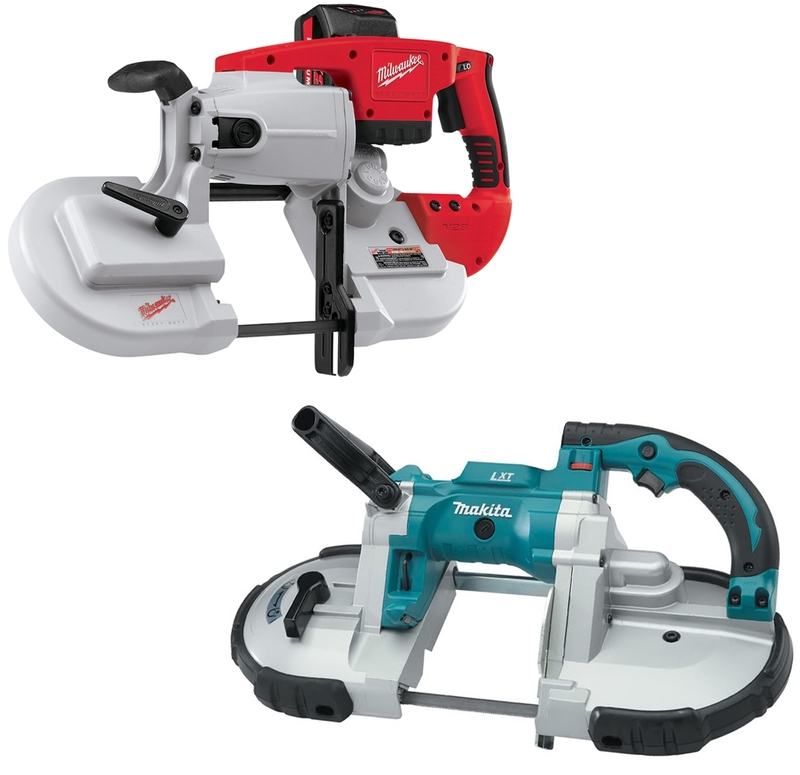 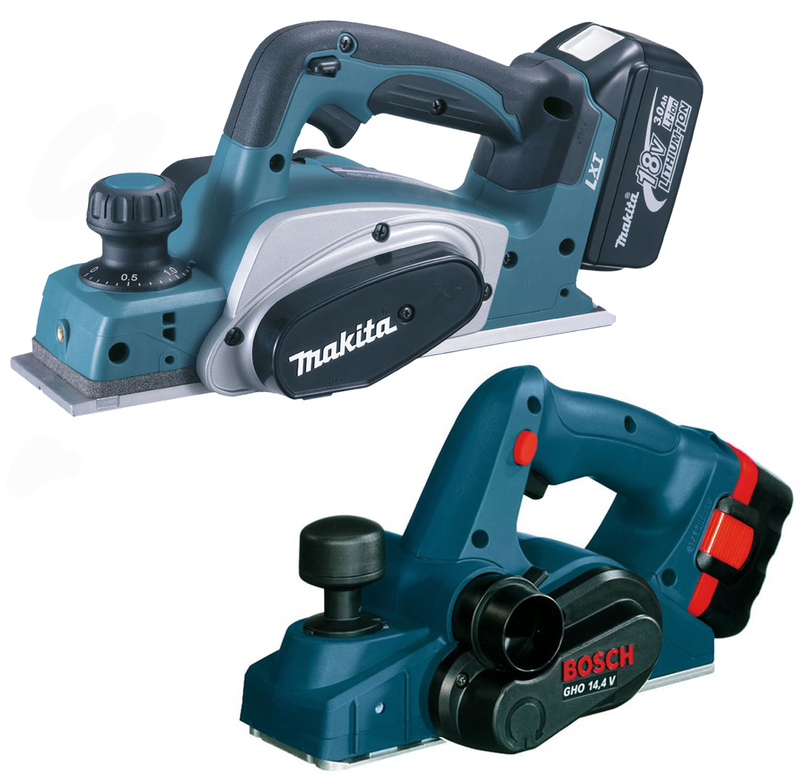 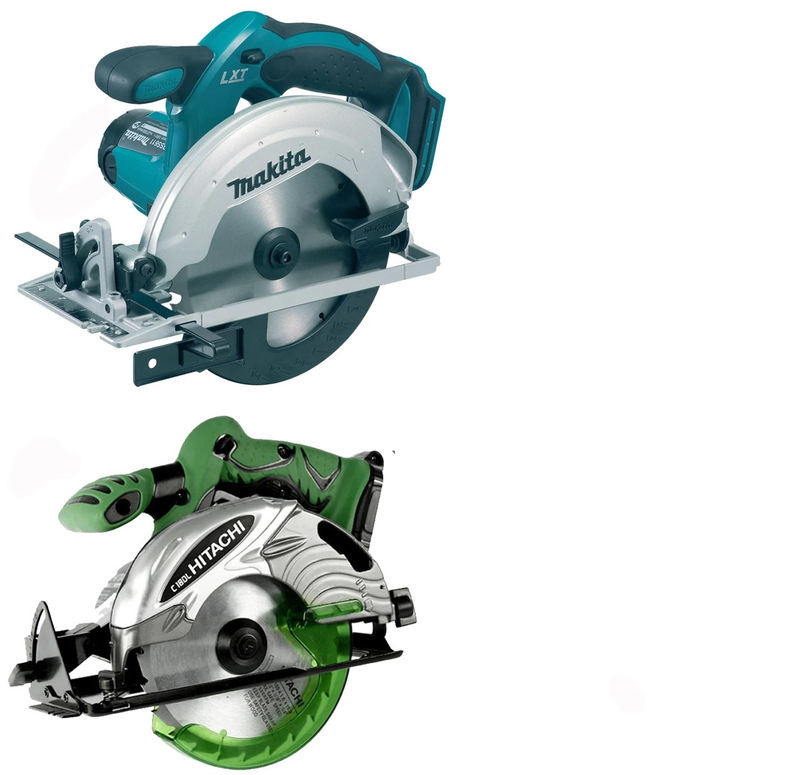 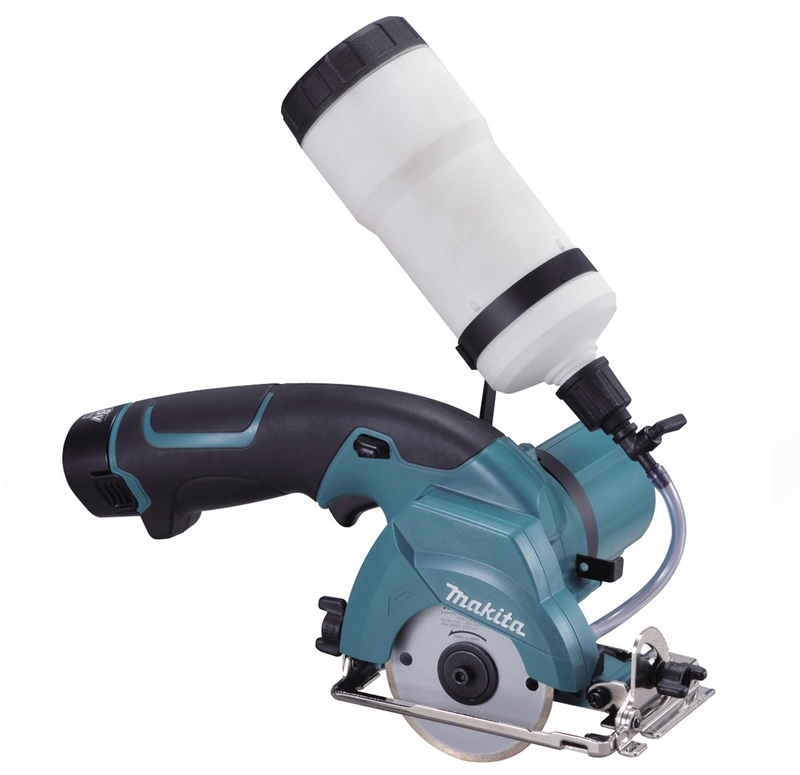 Our tooling specialists include people who understand jobsite demands for professional cordless units. 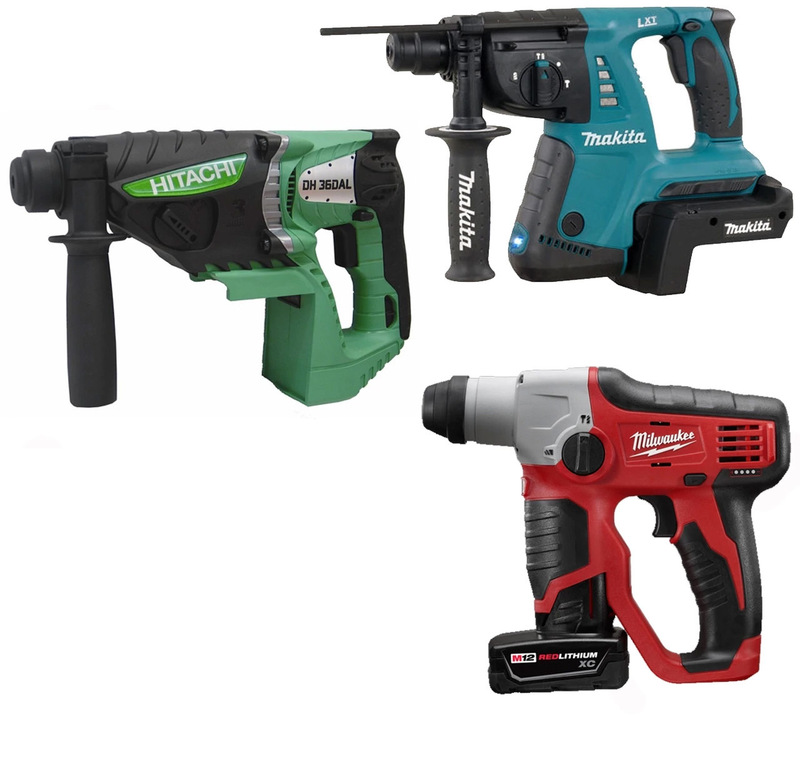 Our personnel are familiar with the engineering that runs these tools. 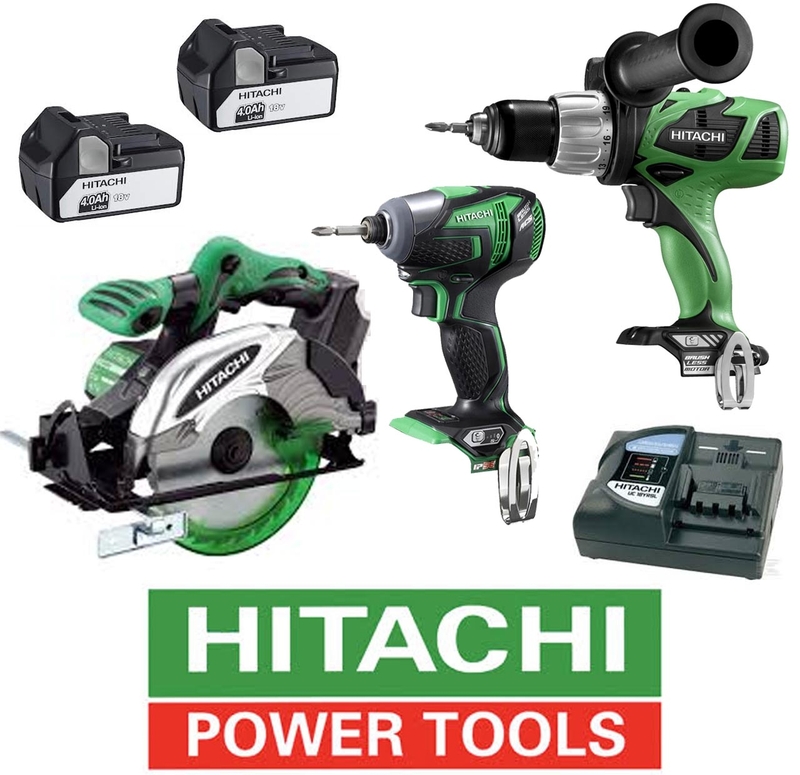 We have developed a comprehensive resourcing & retailing network rooted in Australia that now spreads across international borders. 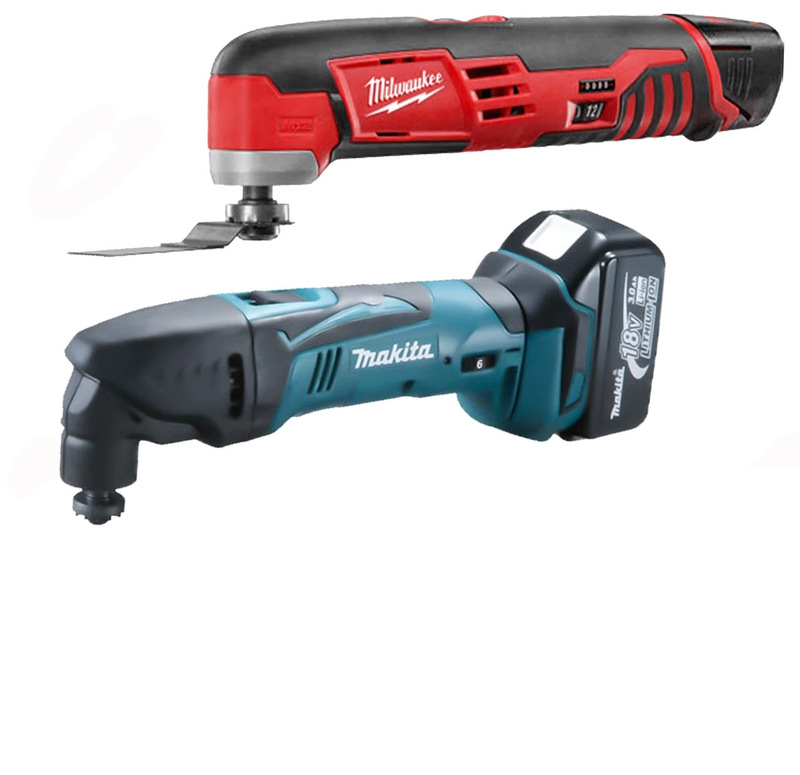 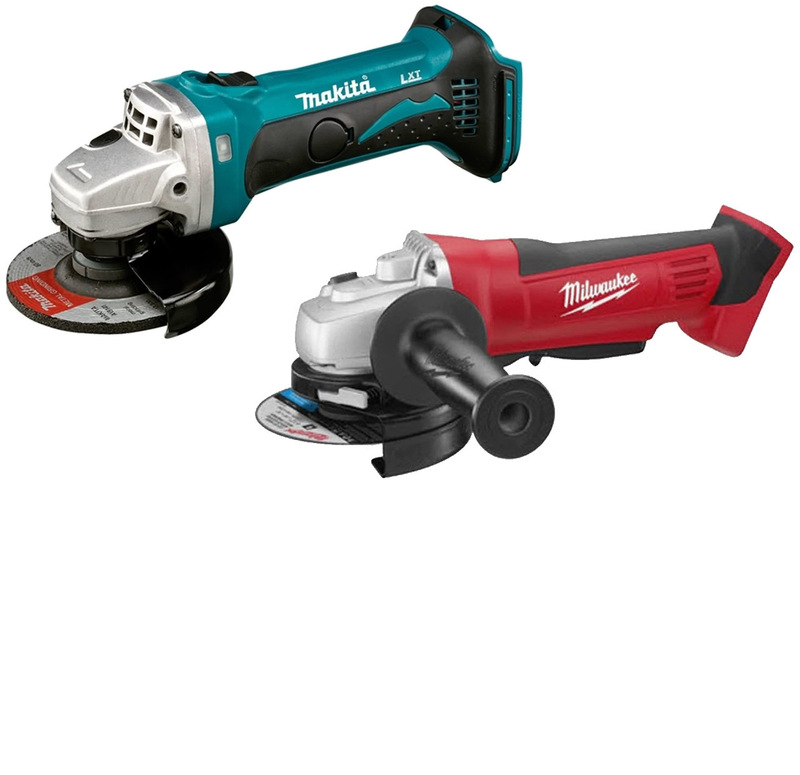 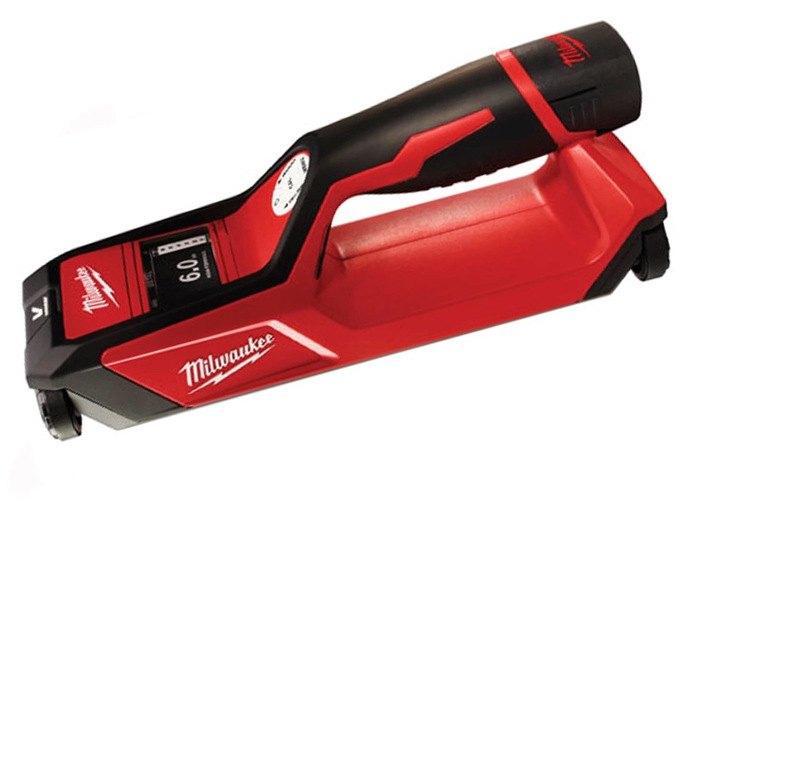 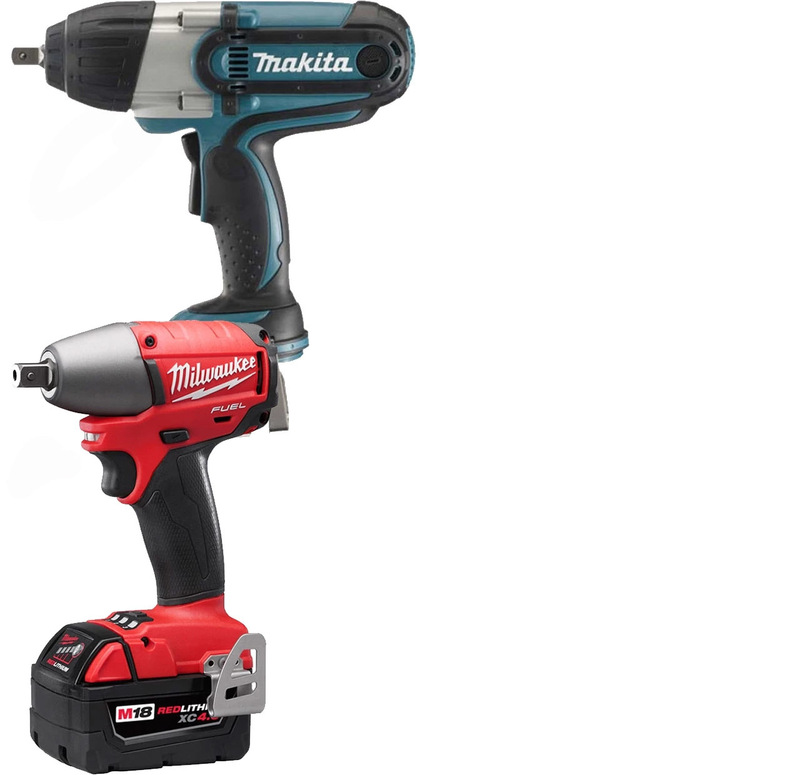 Whether you are taking upon a big renovation project at home or working at construction site, we have professional cordless tool options to help you work more efficiently and safely. 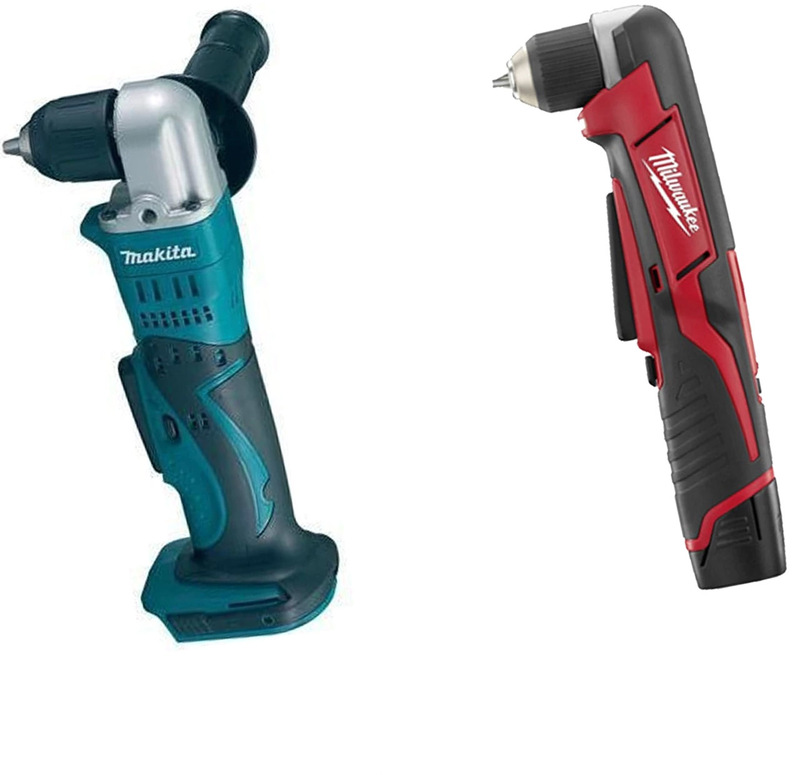 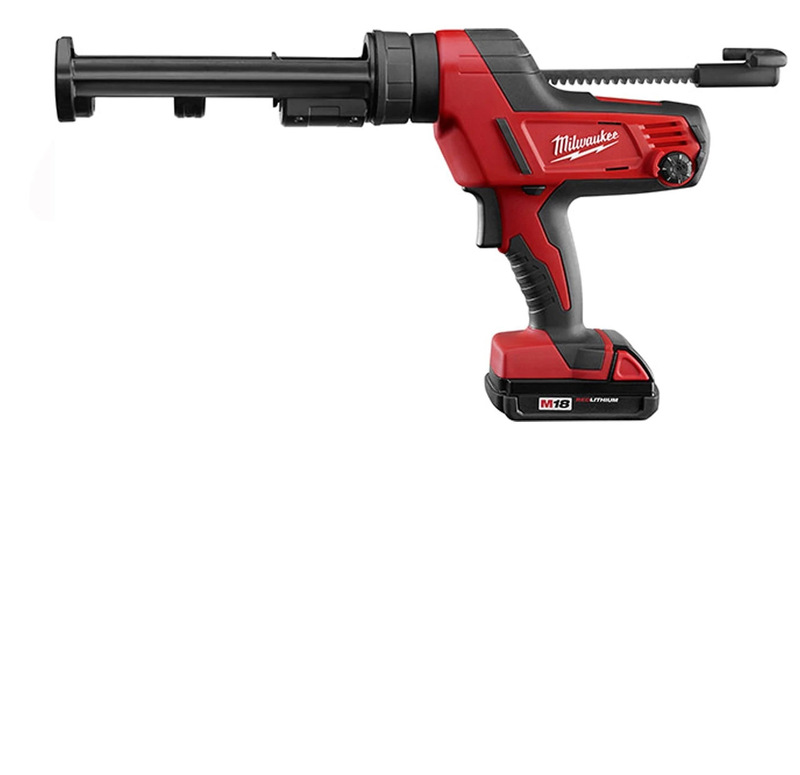 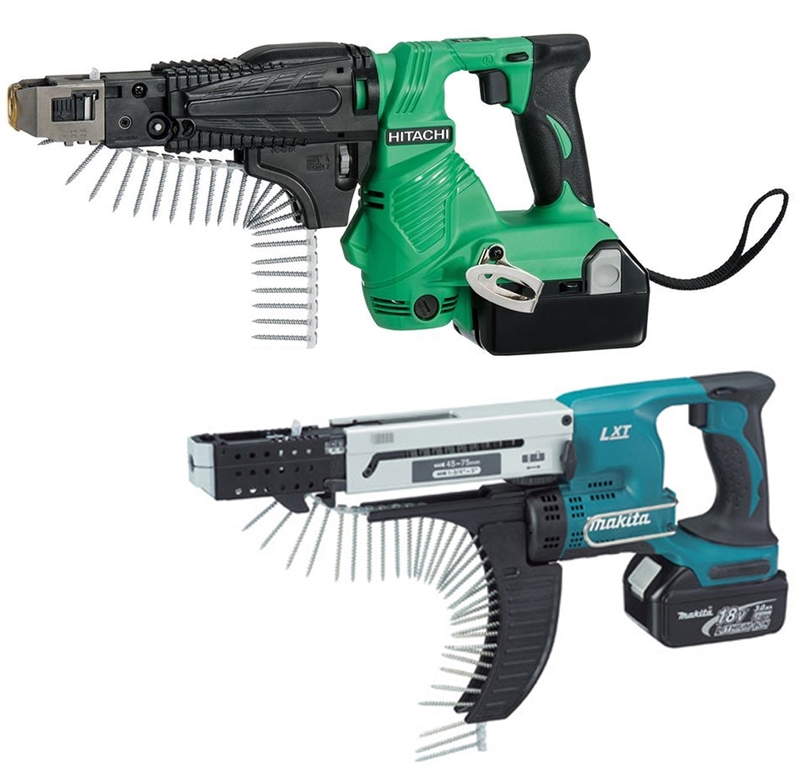 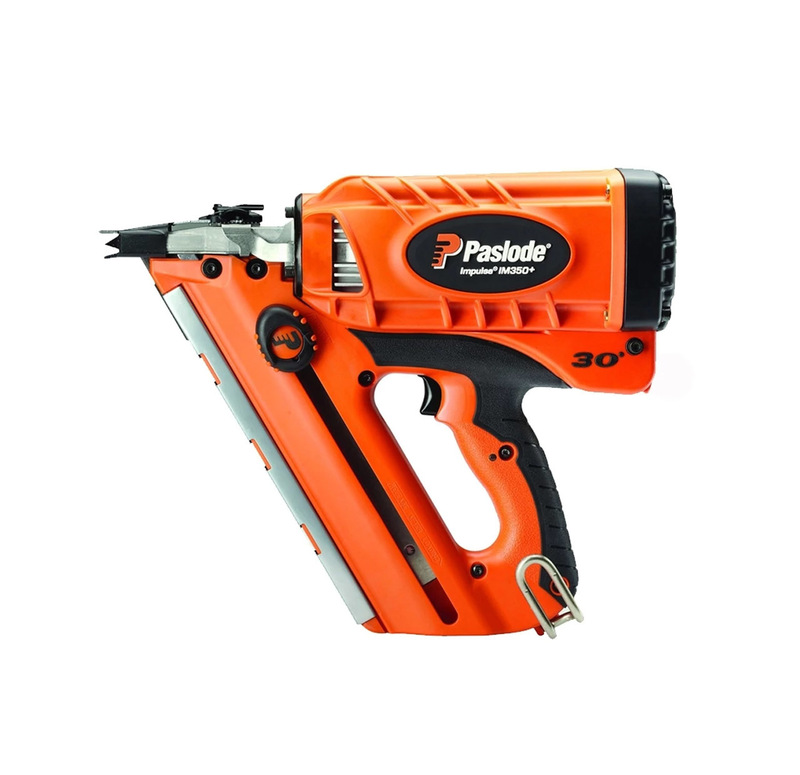 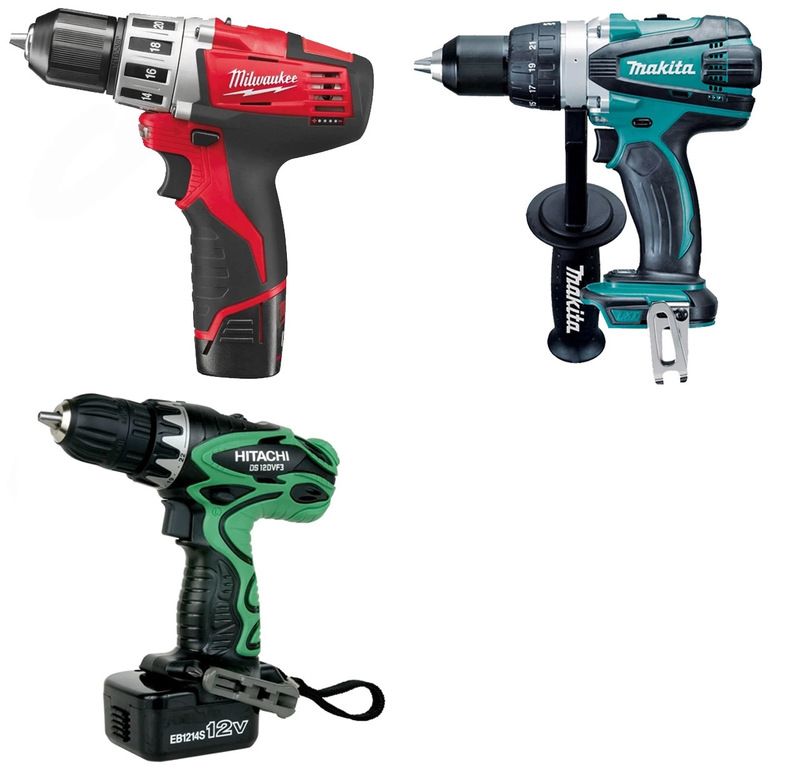 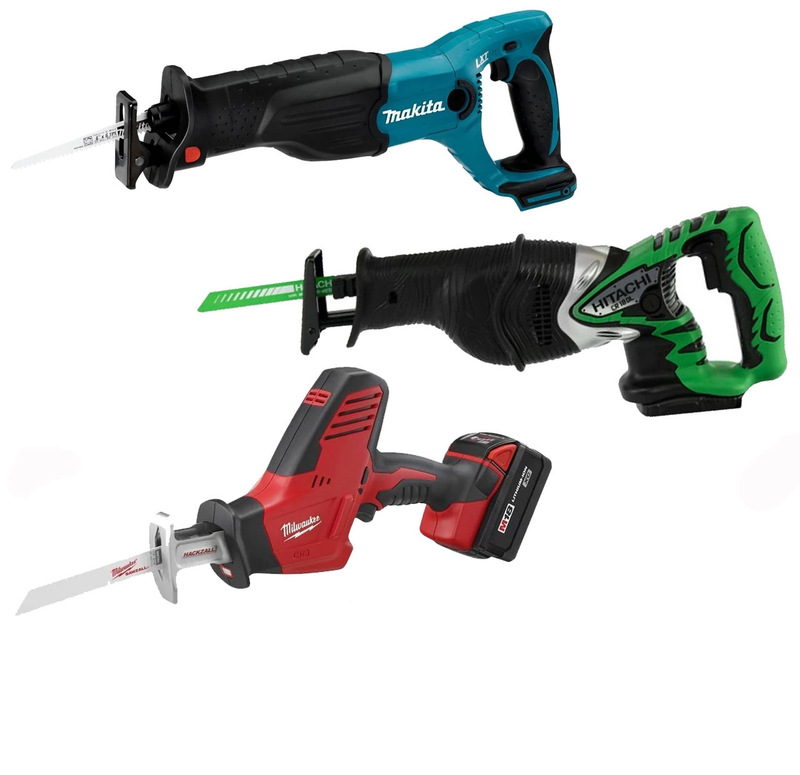 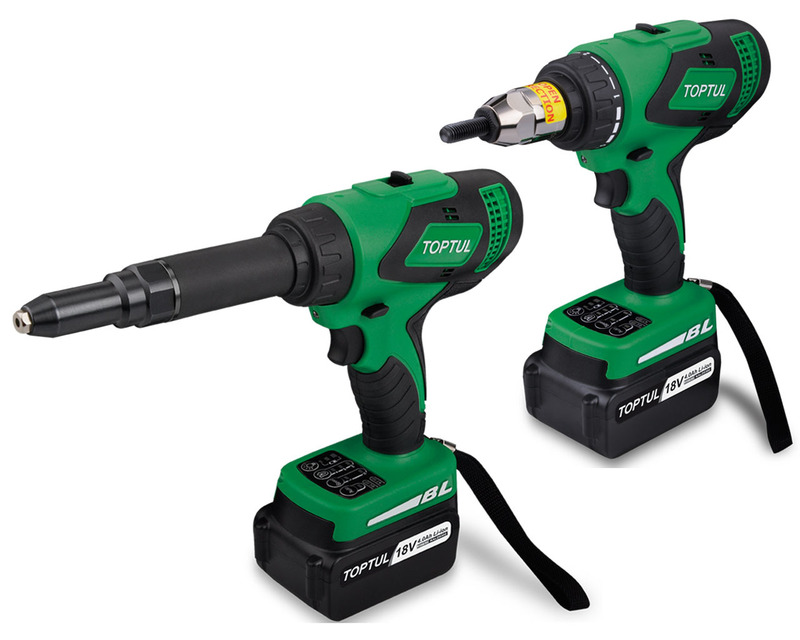 From corded drills to angle impact wrenches, if there is a cordless power tool you want, you will find it here!